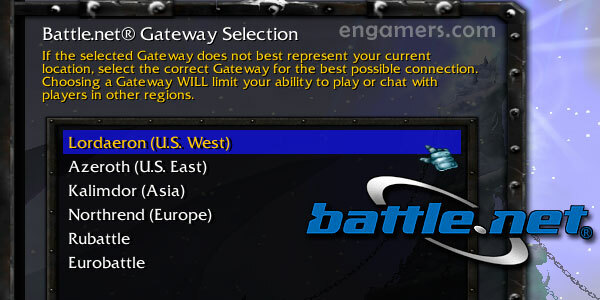 On these online servers you can to play Warcraft 3 and DotA 1 maps. – Only users with originals CD-keys (purchased at a store) from Warcraft III Reign of chaos and The Frozen Throne can play on these servers. – To play on these servers is not required to have originals CD-KEYS. – To play on PvPGN servers you need the laucher: PvPGN Loader. – Name: Name of the warcraft III server. – IP: Server IP address. – Zone: Time Zone of the server. 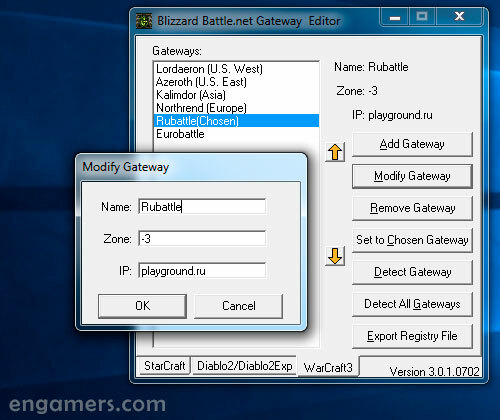 – Version: Warcraft III Patch supported by the server. * Ingame: The registration of an account is created from the same client. * Web: The registration of an account is created from the server’s website. – The map DotA 6.88 is not supported on these online servers.